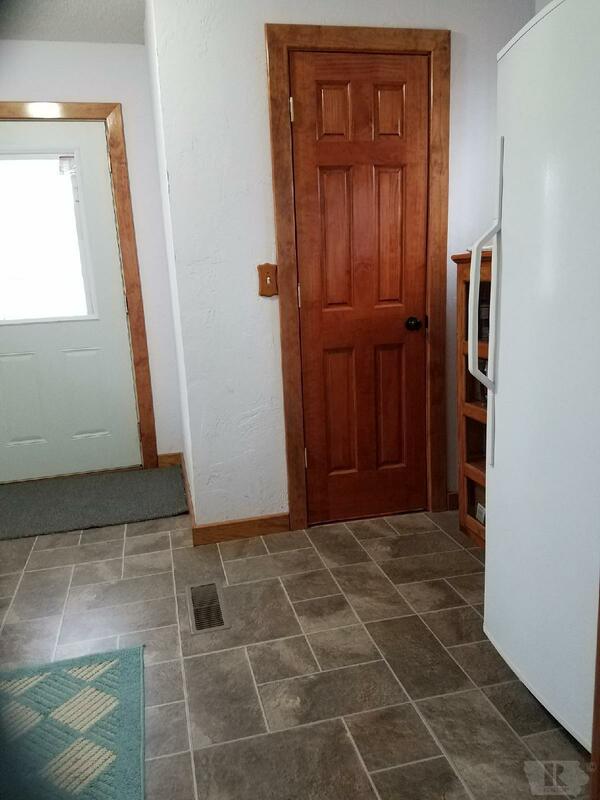 New Pricing! 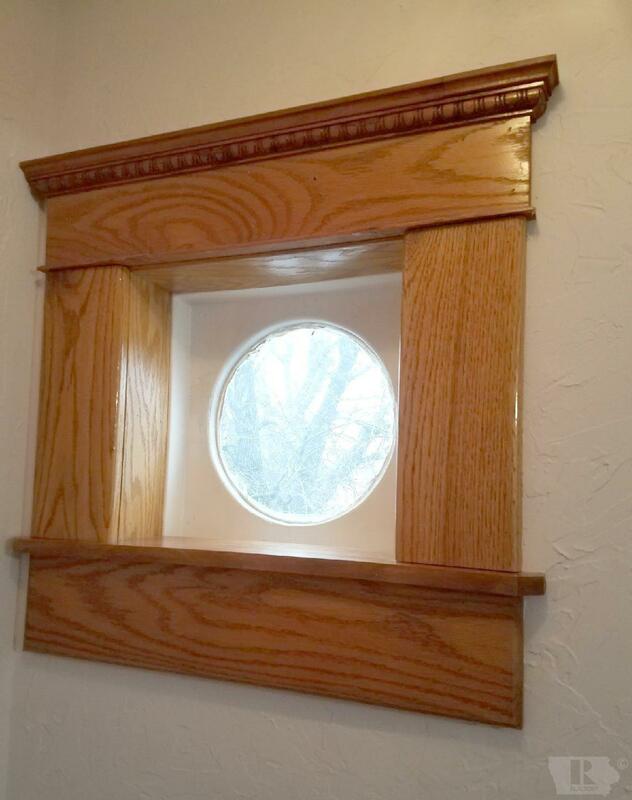 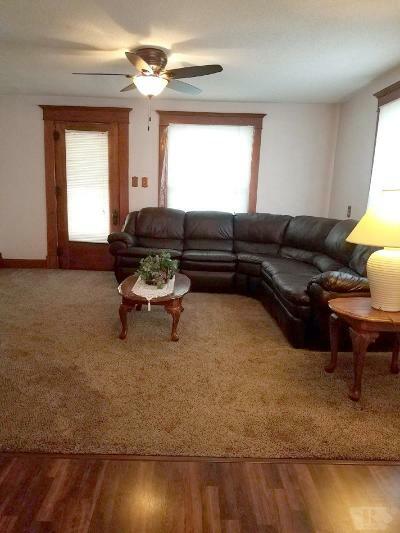 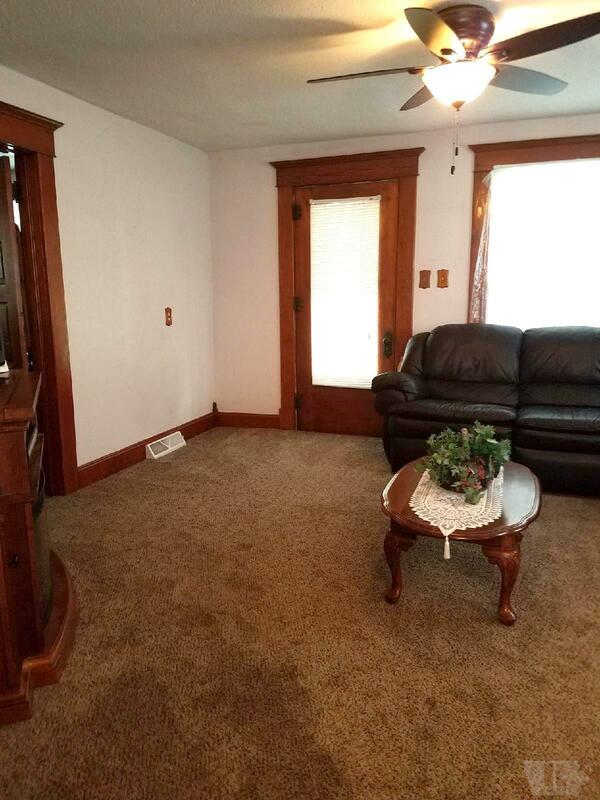 IF YOU LOVE...wood moldings, attics, large rooms, this one's for you! 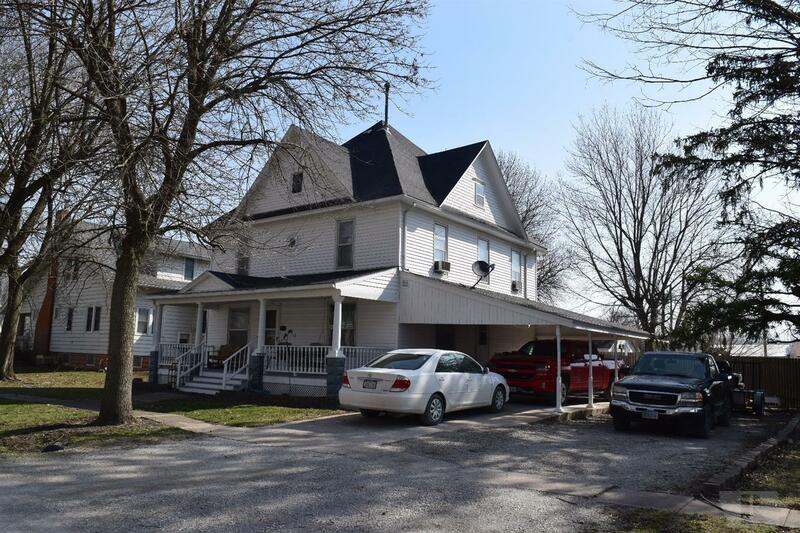 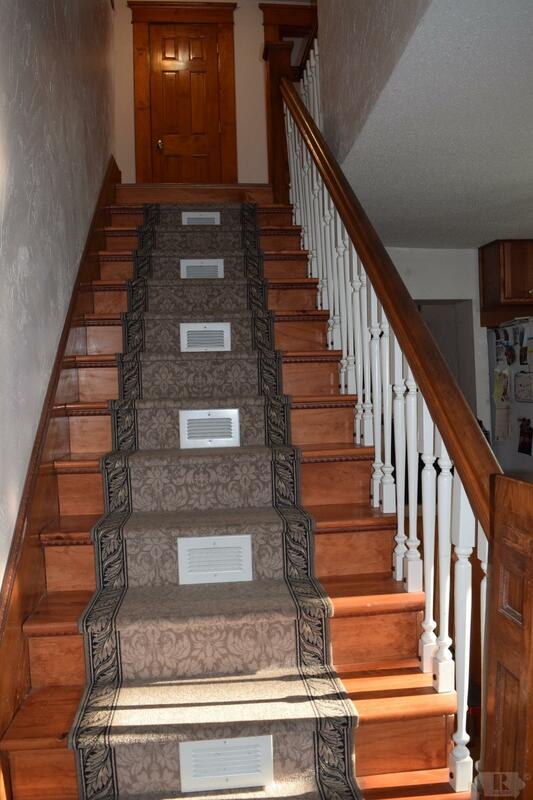 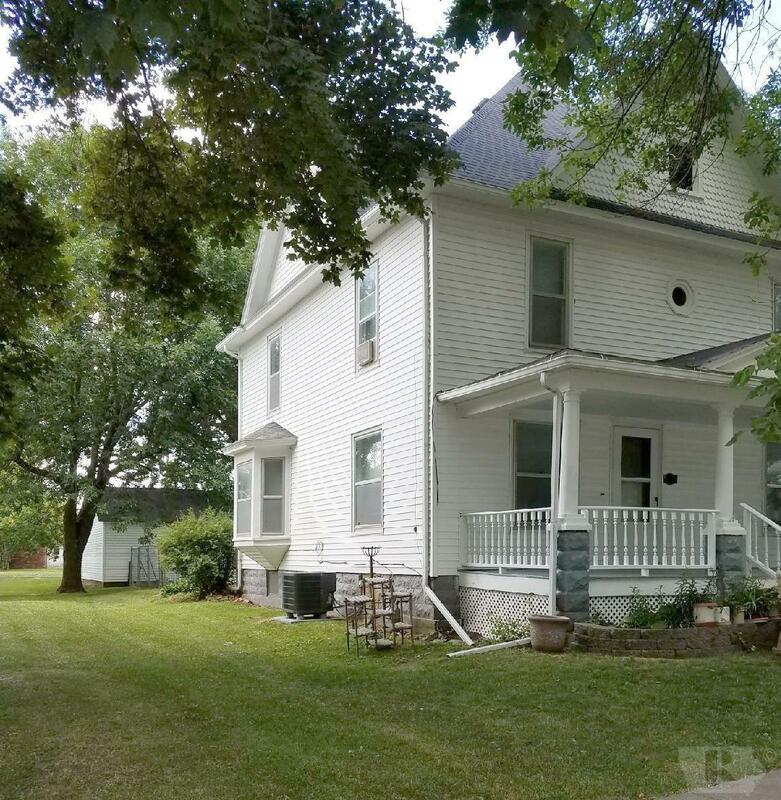 This BEAUTIFUL well maintained two-story family home boasts 5 or 6 bedrooms, and 2 baths. 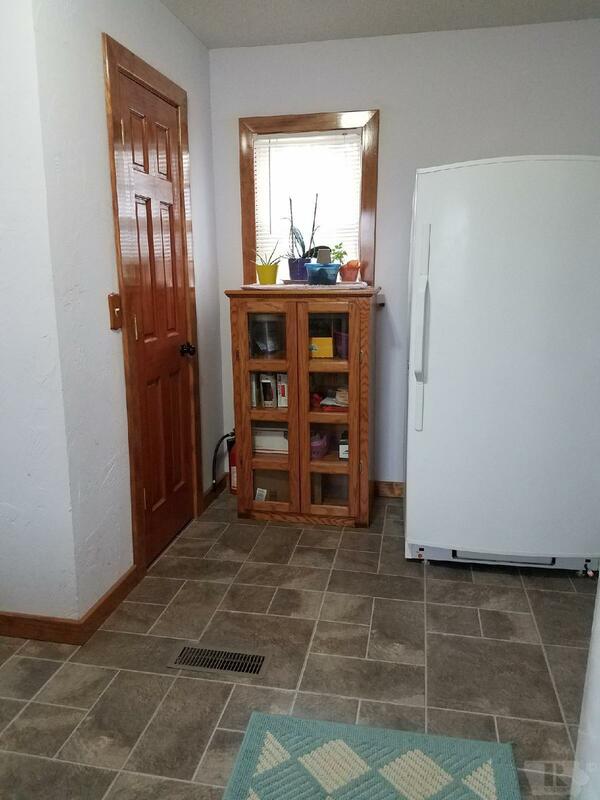 The main floor features an updated kitchen with wood cabinets, appliances, large laundry/mud room, an open living /dining room and a bathroom. 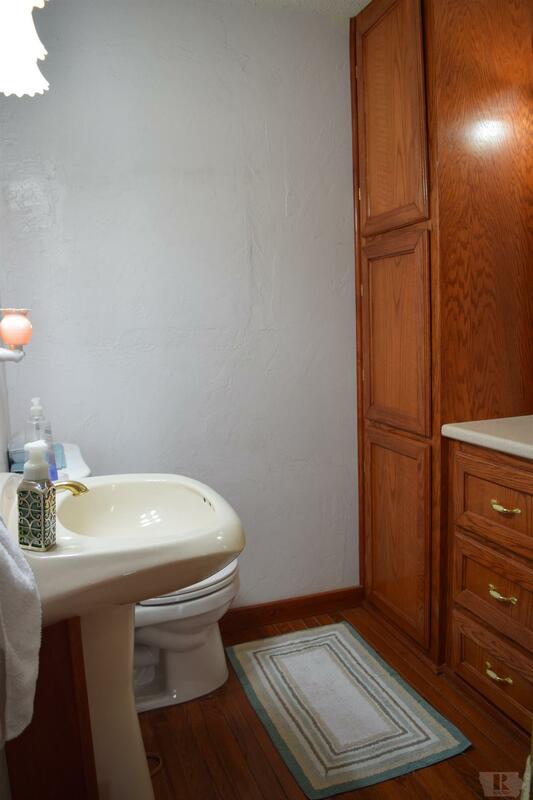 A beautiful wooden staircase leads you to the second level that showcases 4 bedrooms and a full bath with a jacuzzi tub. 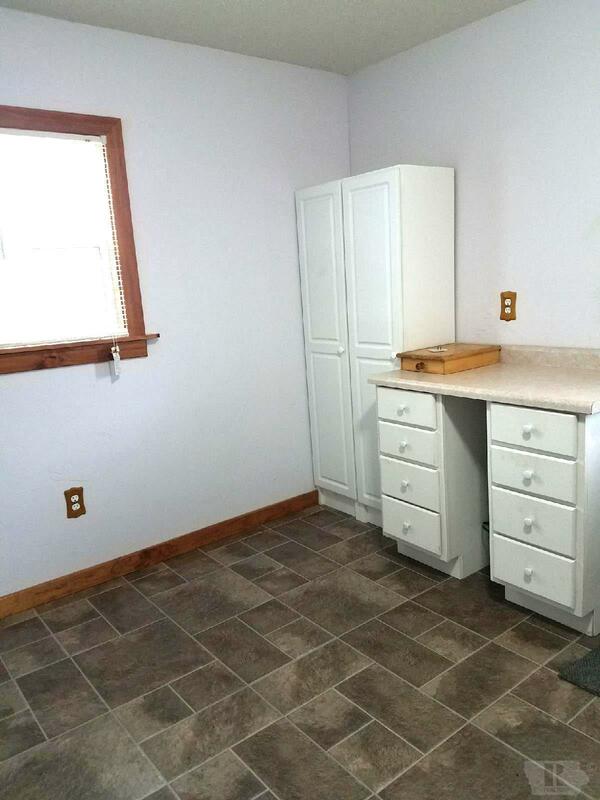 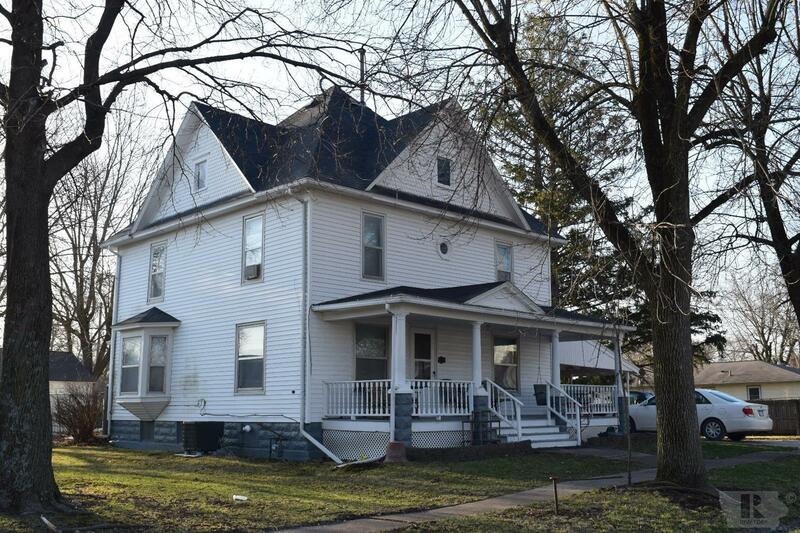 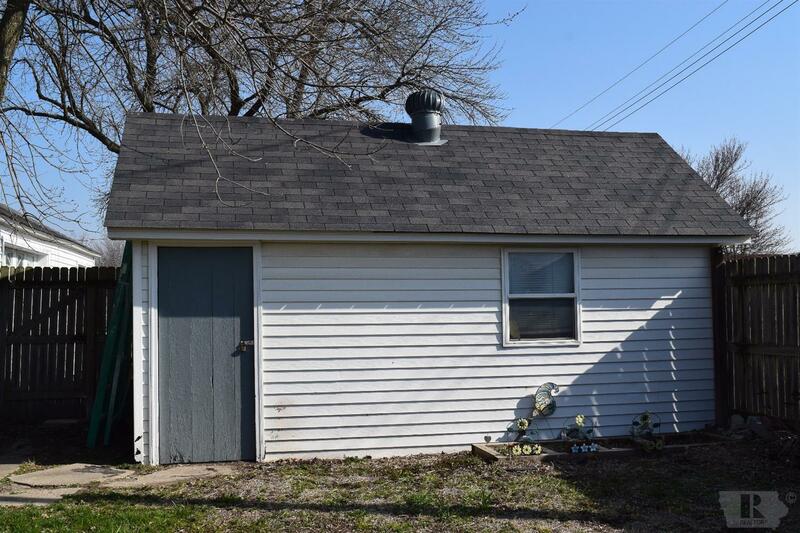 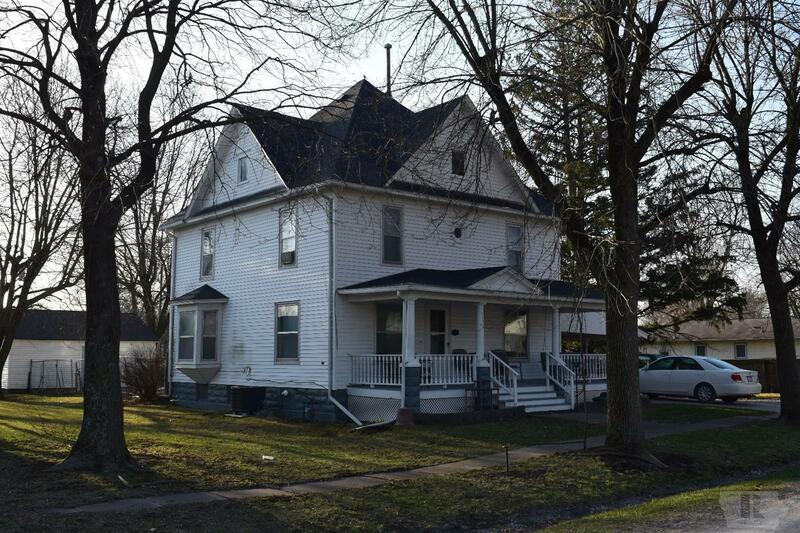 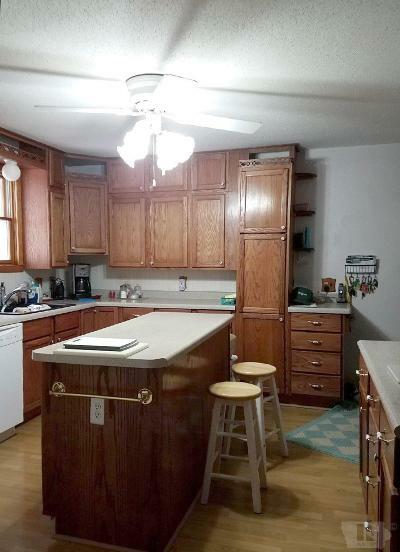 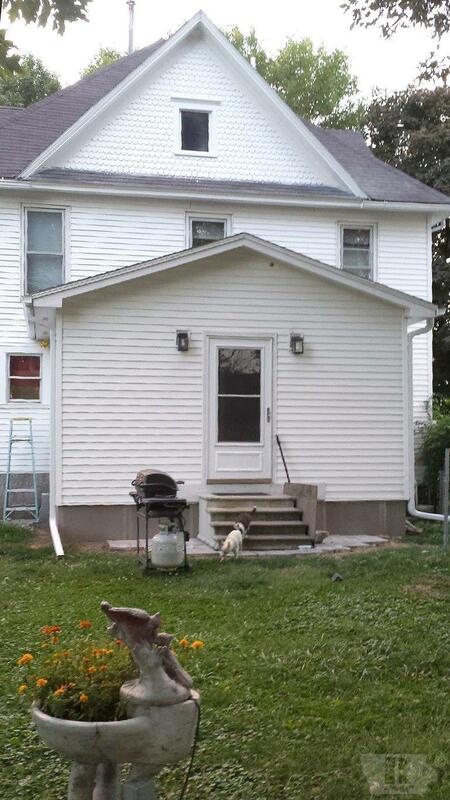 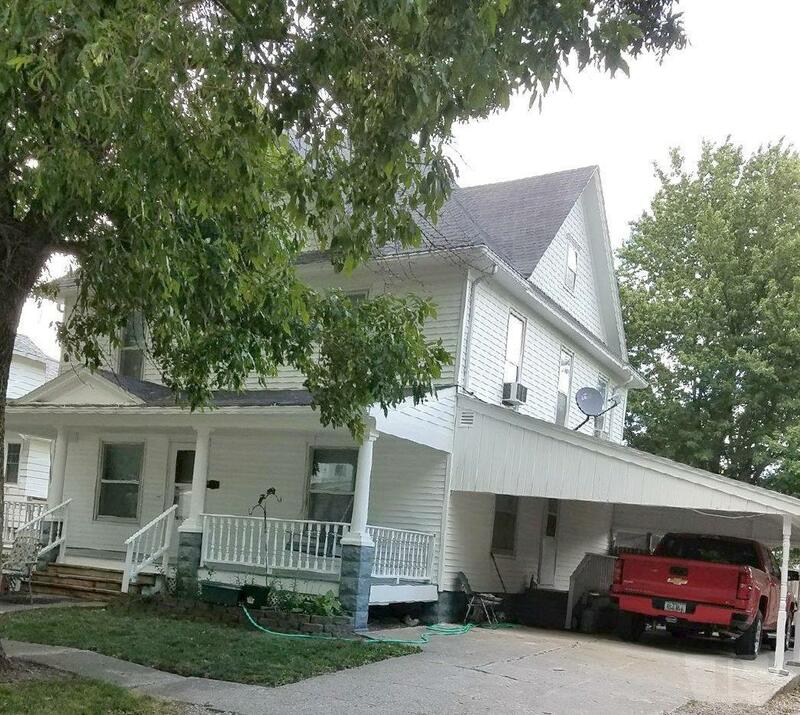 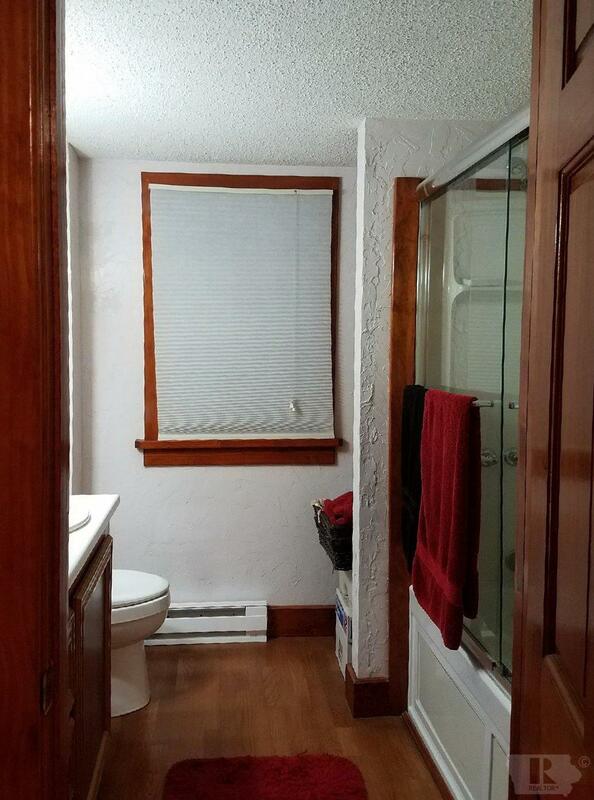 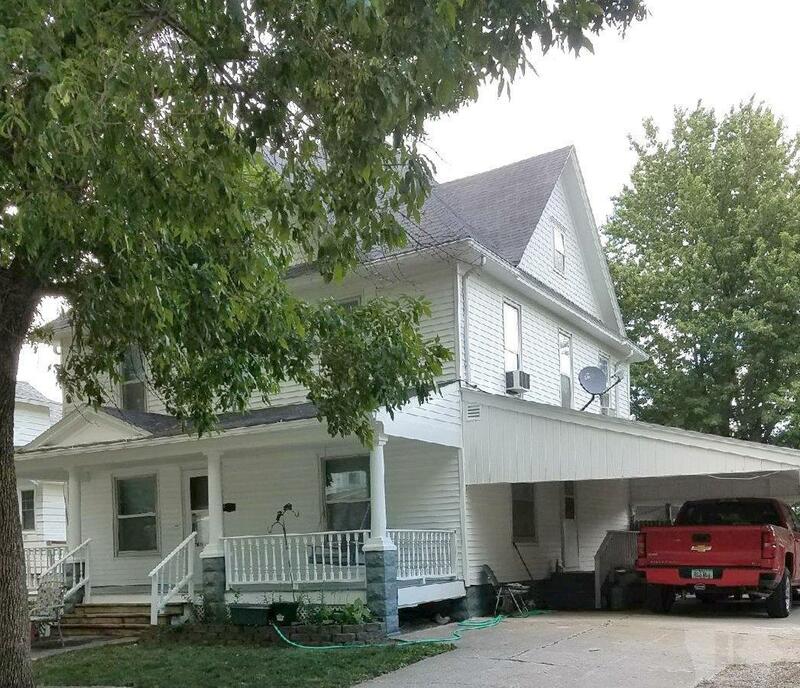 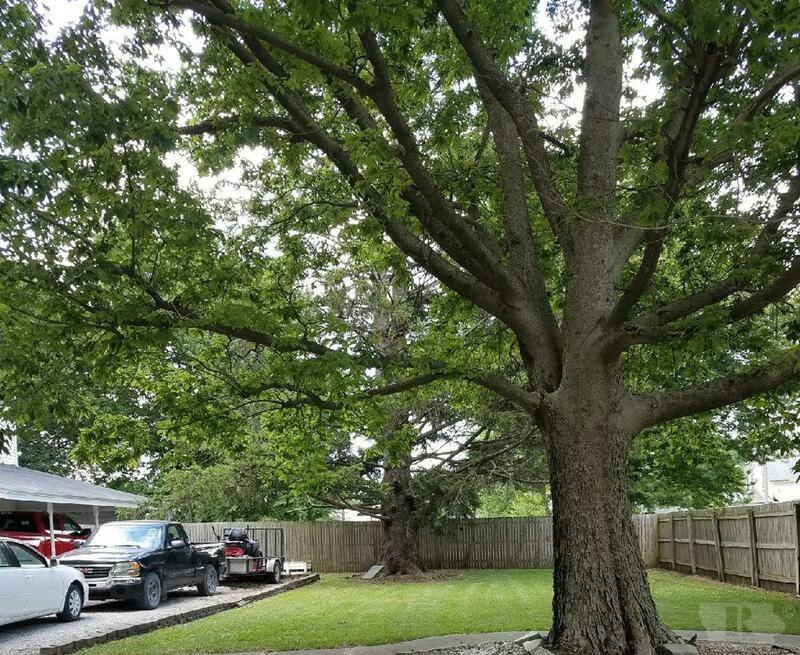 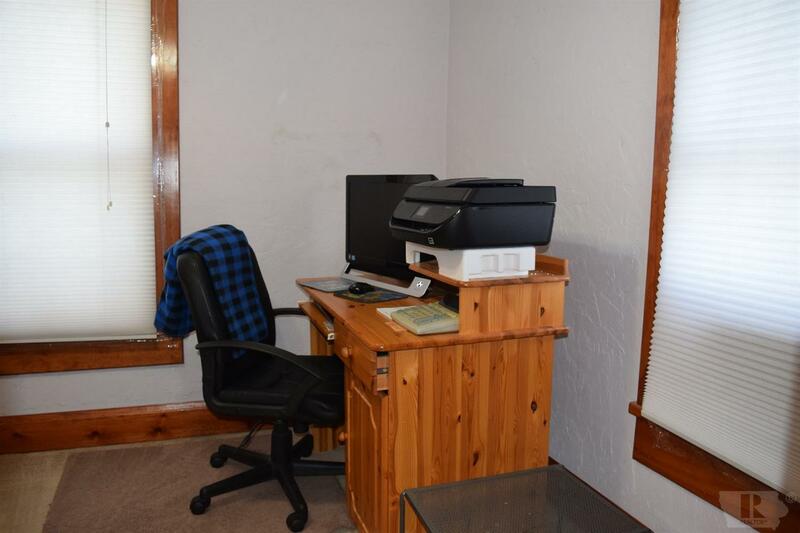 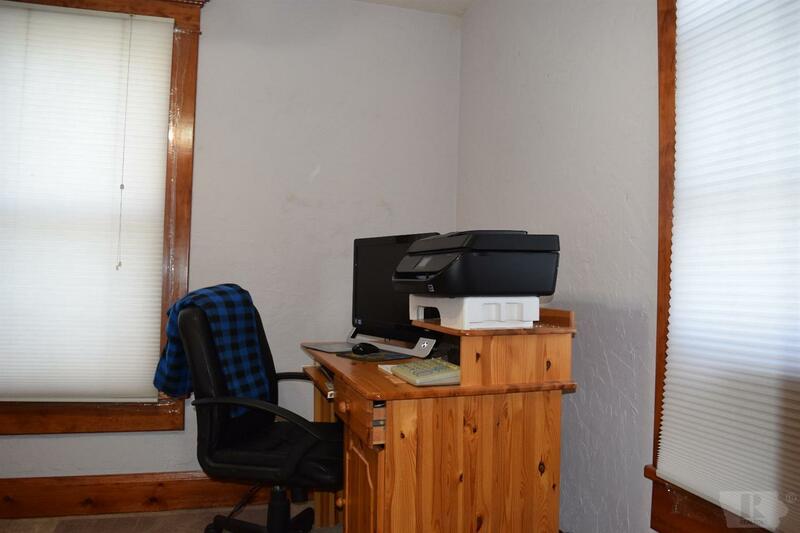 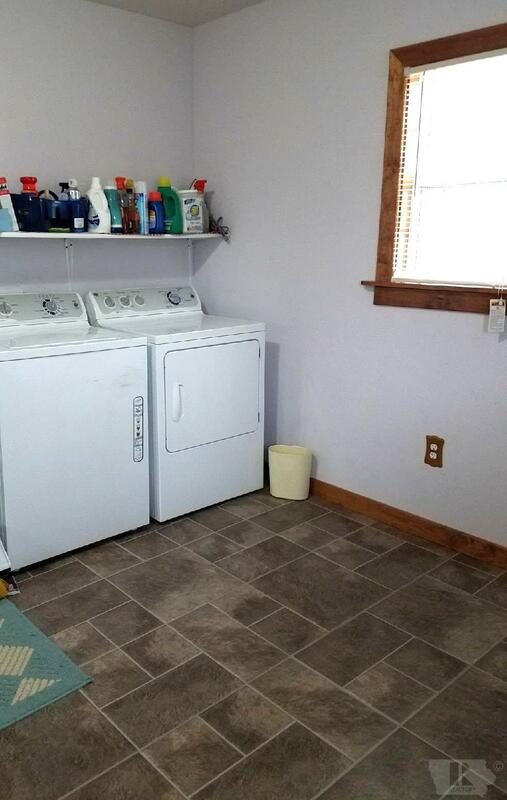 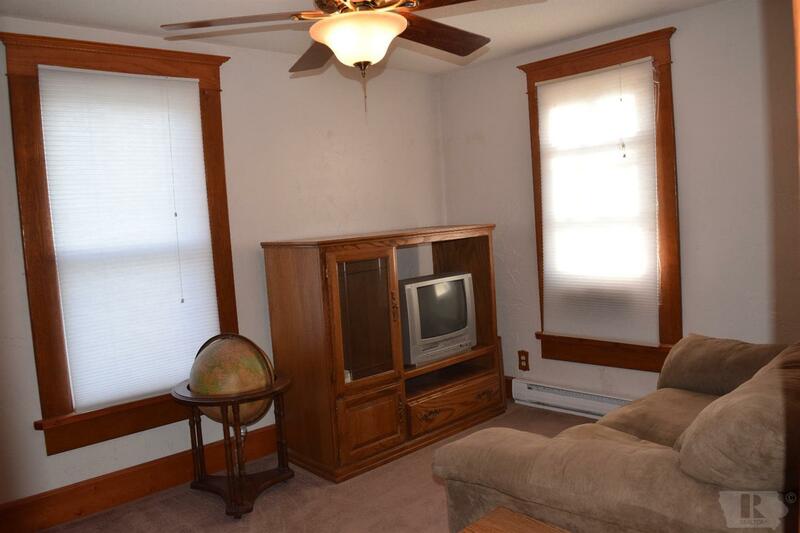 Updates include a newer roof, vinyl siding, furnace, central air, and custom blinds. 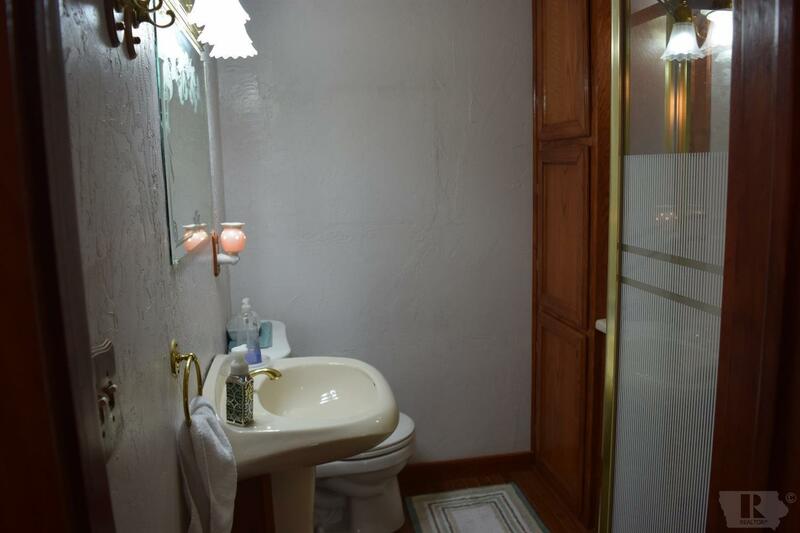 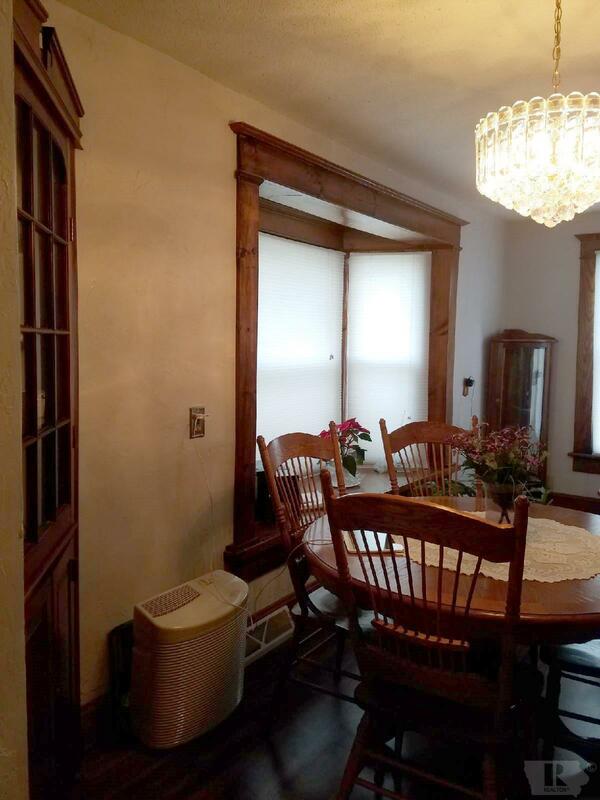 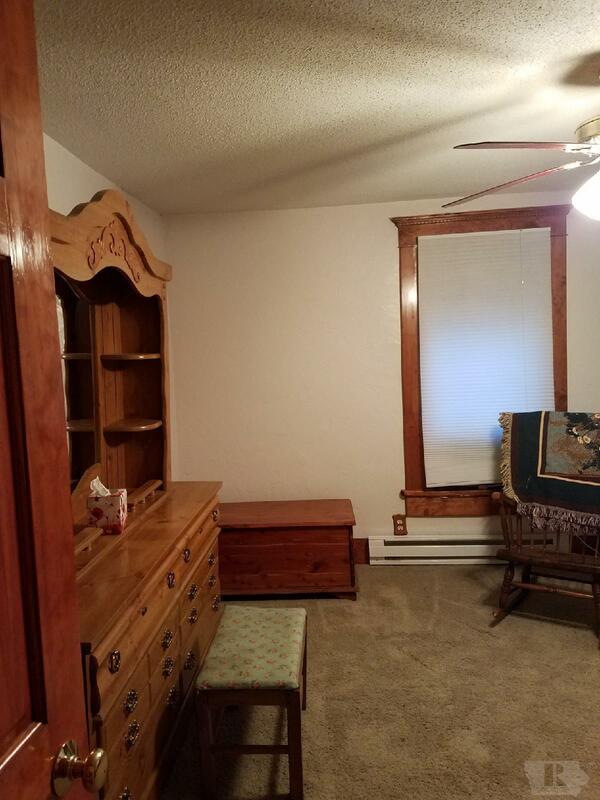 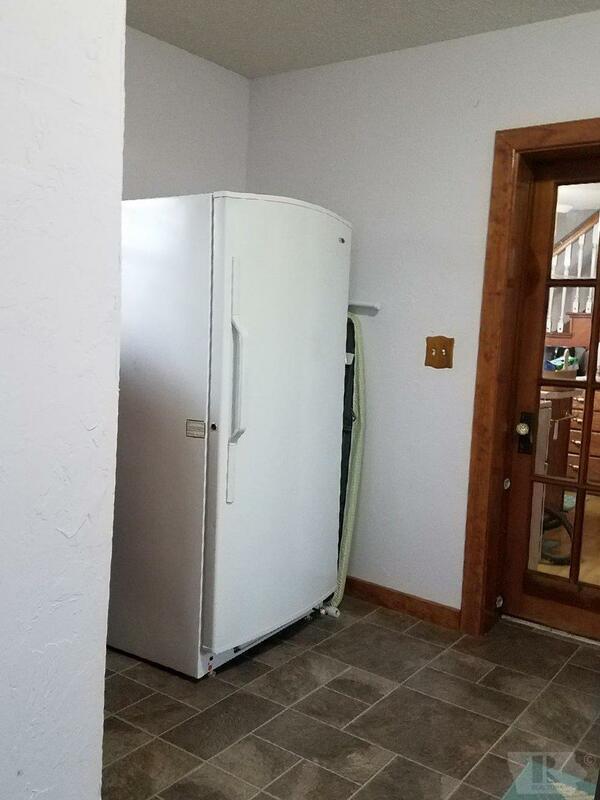 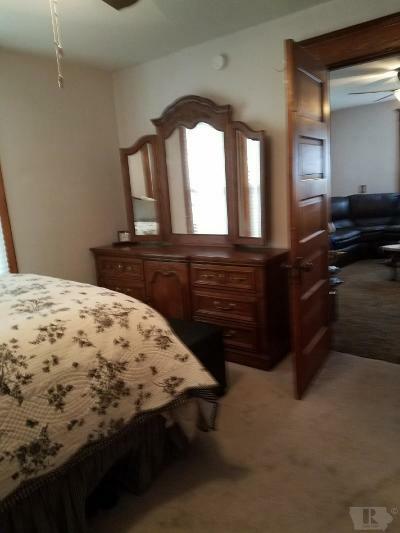 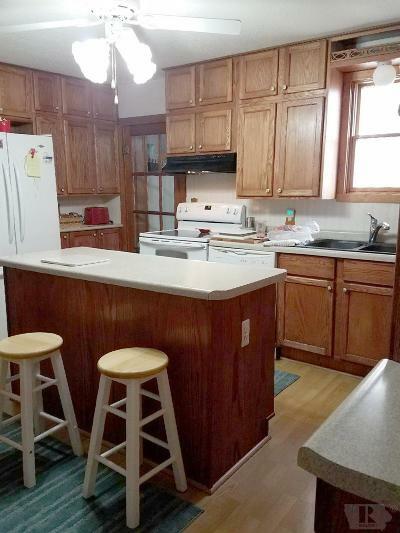 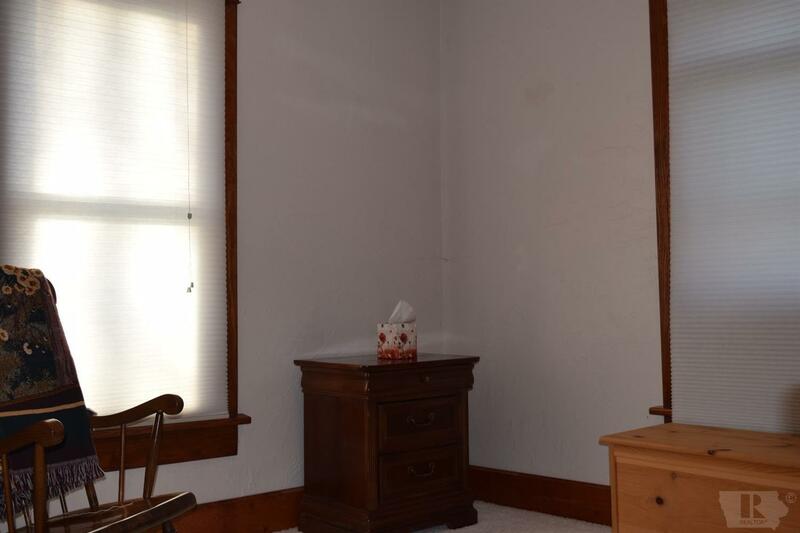 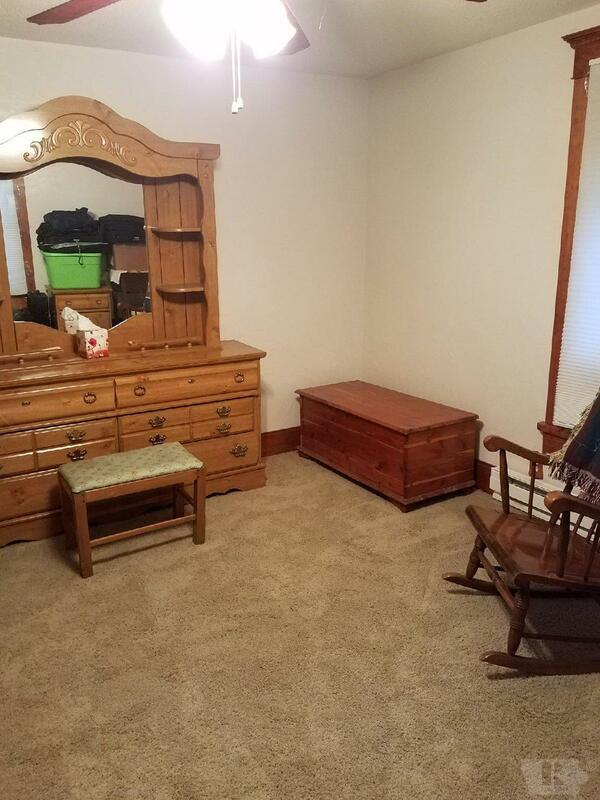 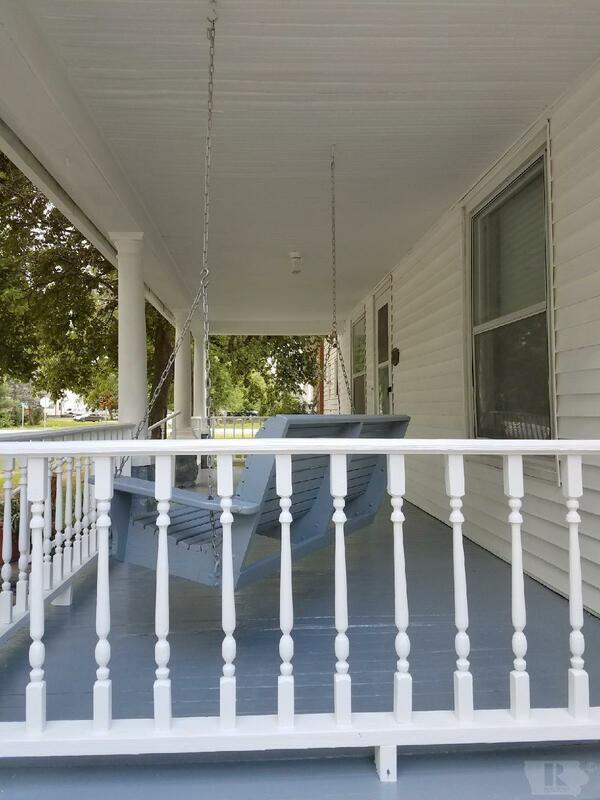 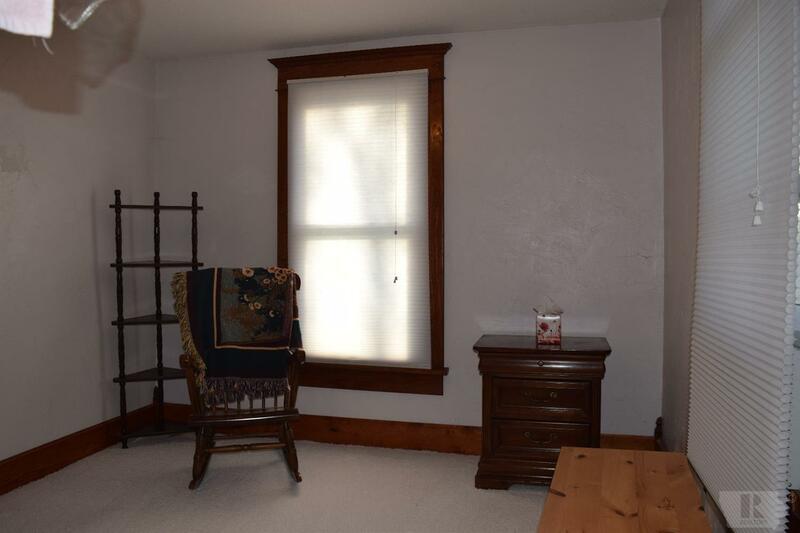 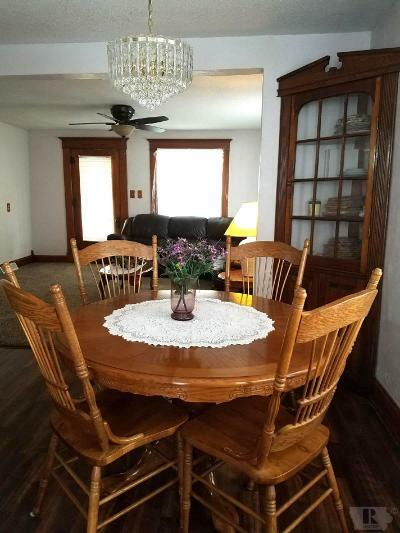 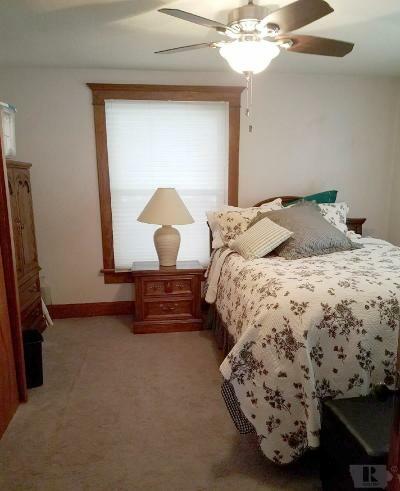 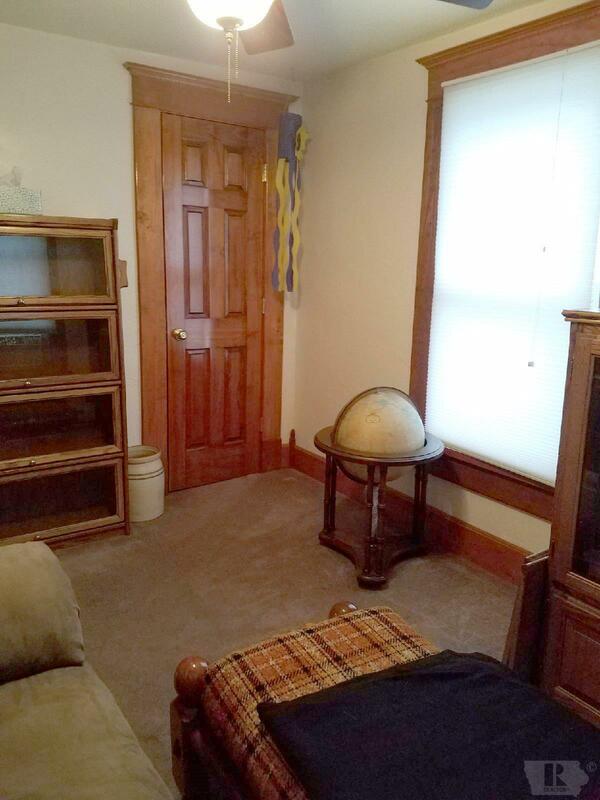 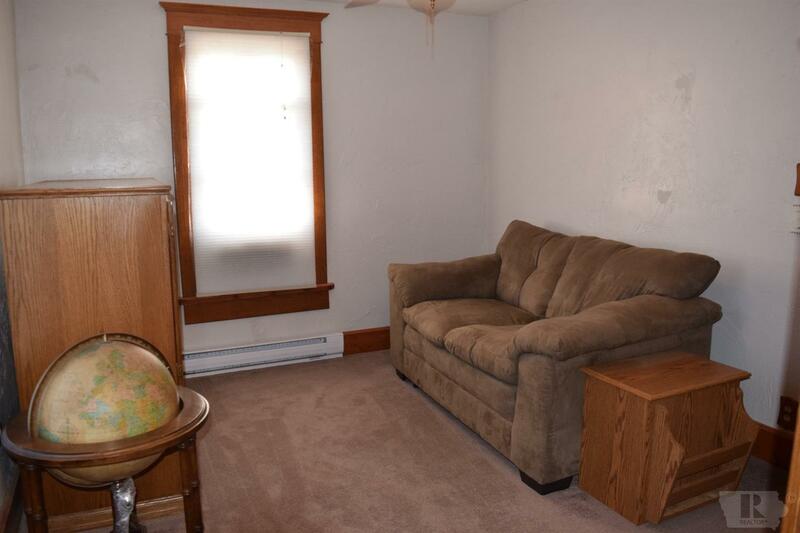 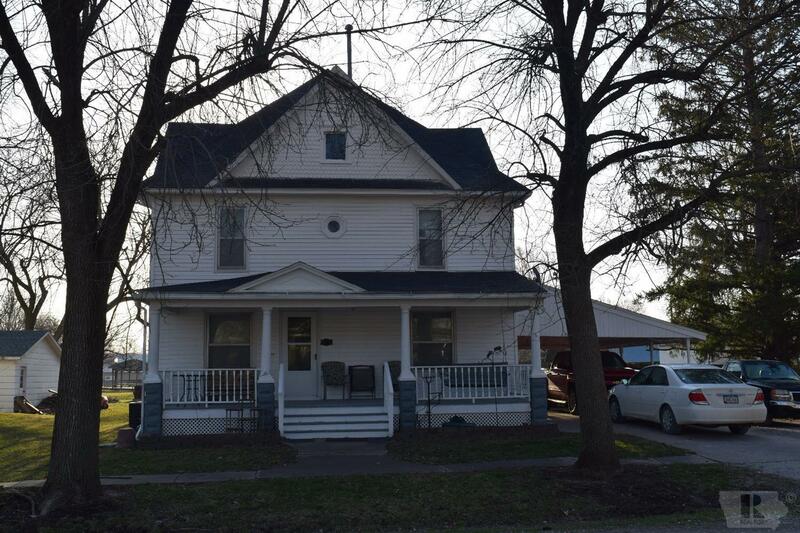 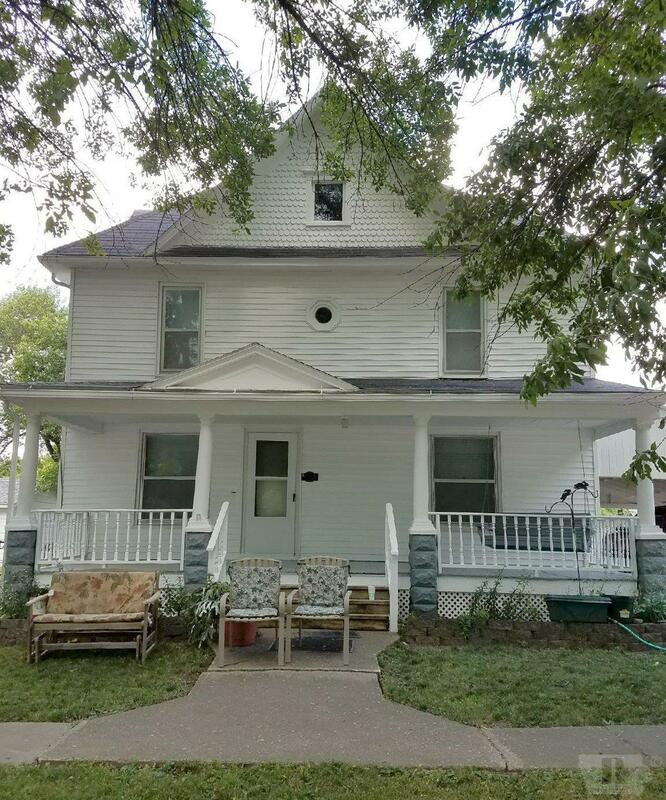 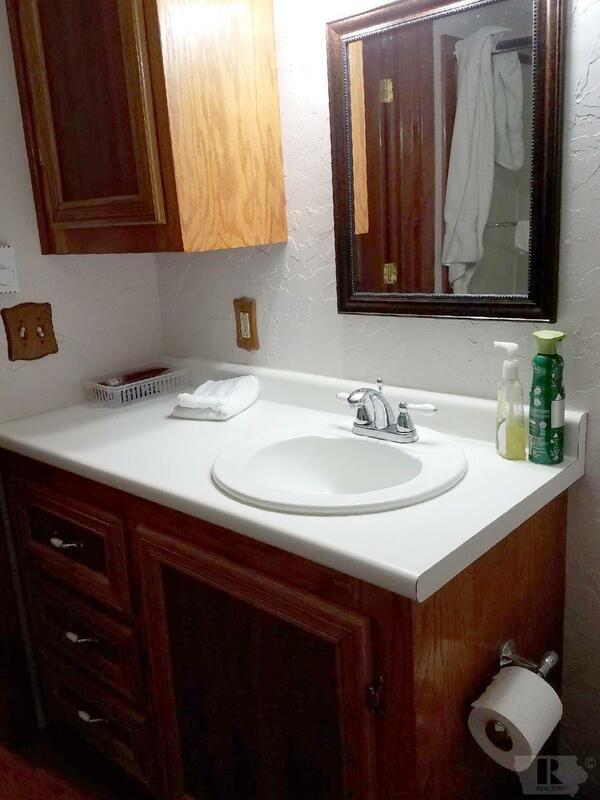 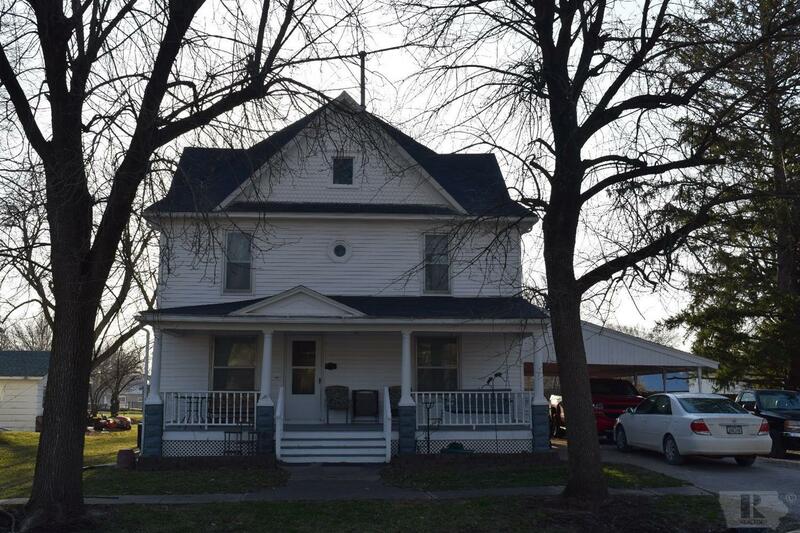 Original wood trim & plenty of storage throughout the house. 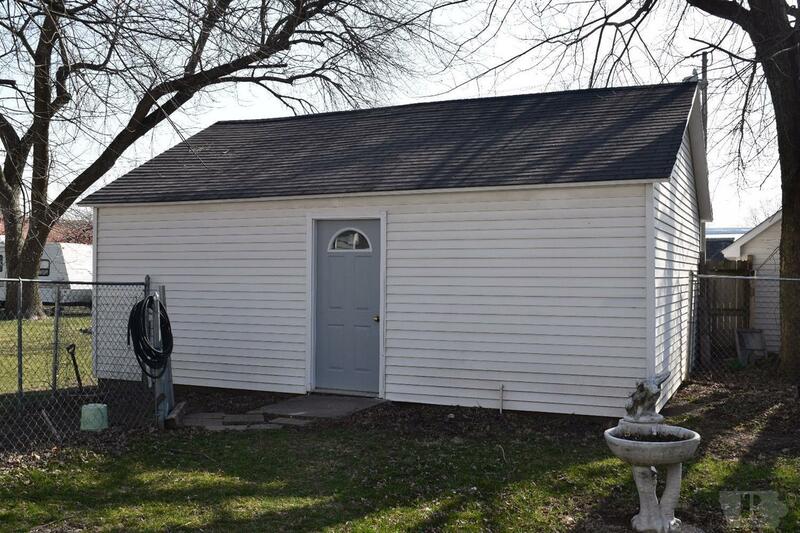 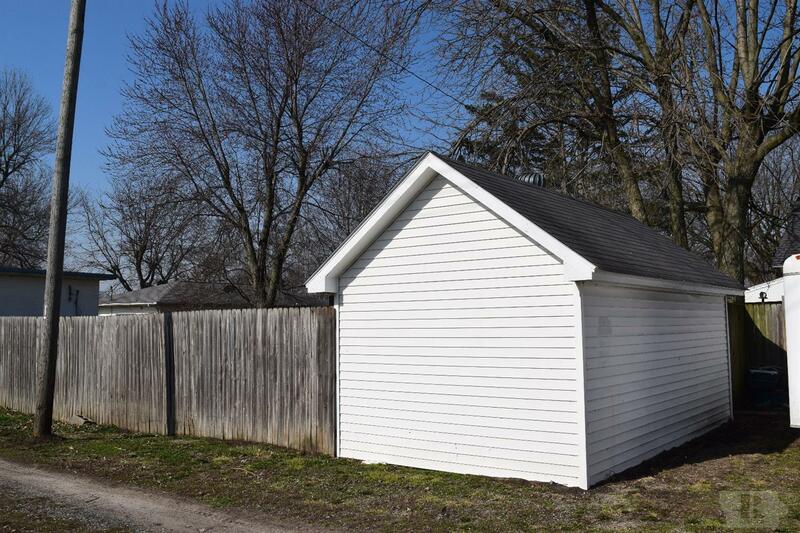 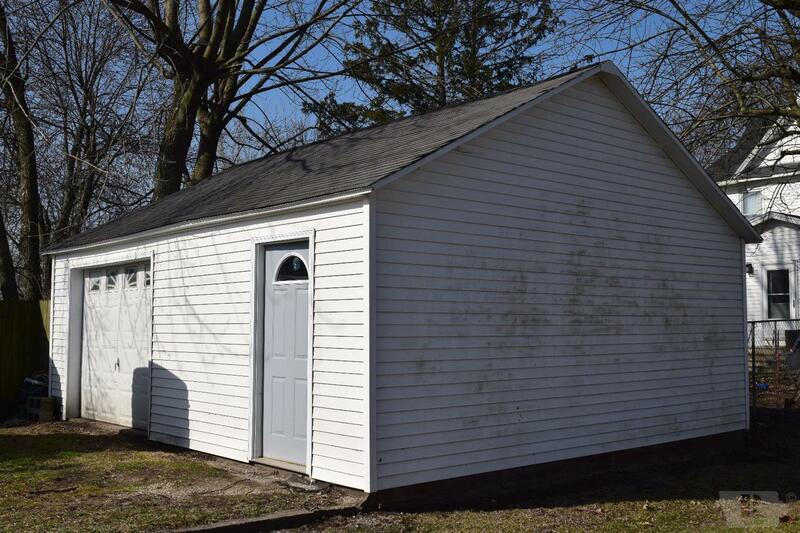 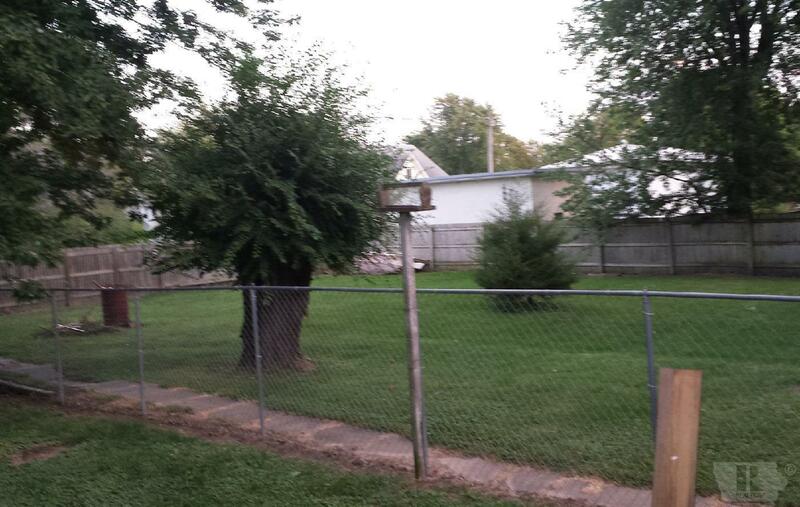 Also, included is a 20' x 24' detached garage/workshop and a 10' x 18' garden shed. 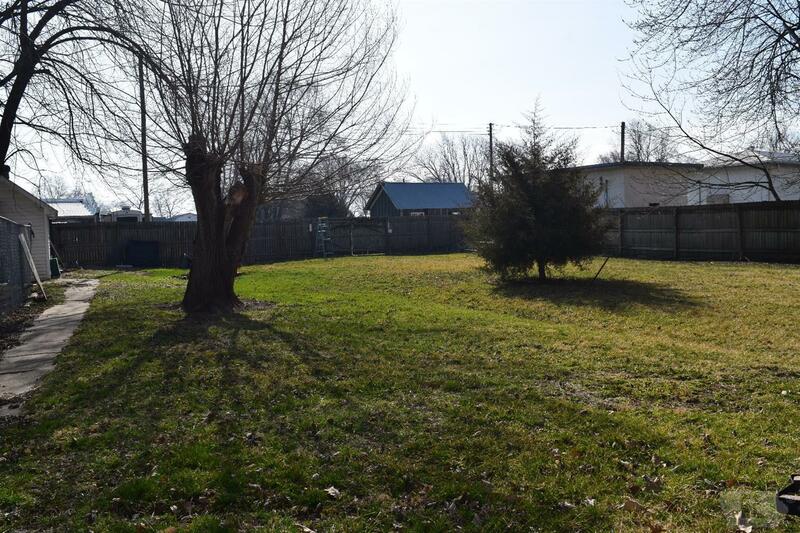 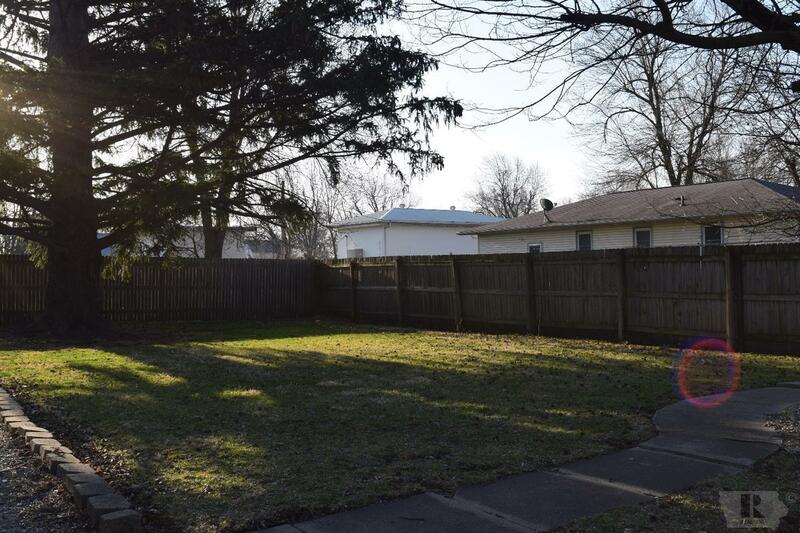 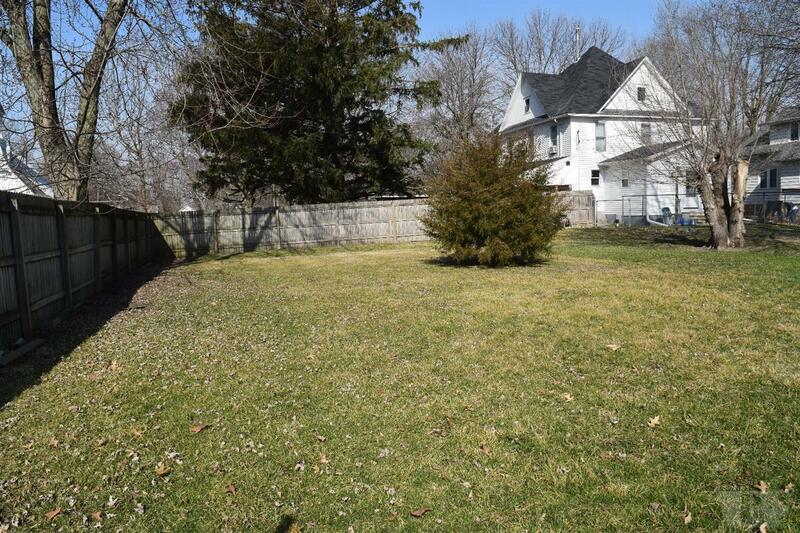 The fenced backyard offers privacy and plenty of space for entertaining and relaxation. Give us a call and let our real estate professionals help your make your dream reality!